Home / Sign up for meet the mayor March 2019! Sign up for meet the mayor March 2019! On the 11th of March 2019 meet the mayor returns! It's an event of Leeuwarden Student City that occurs 2 times a year, each year. 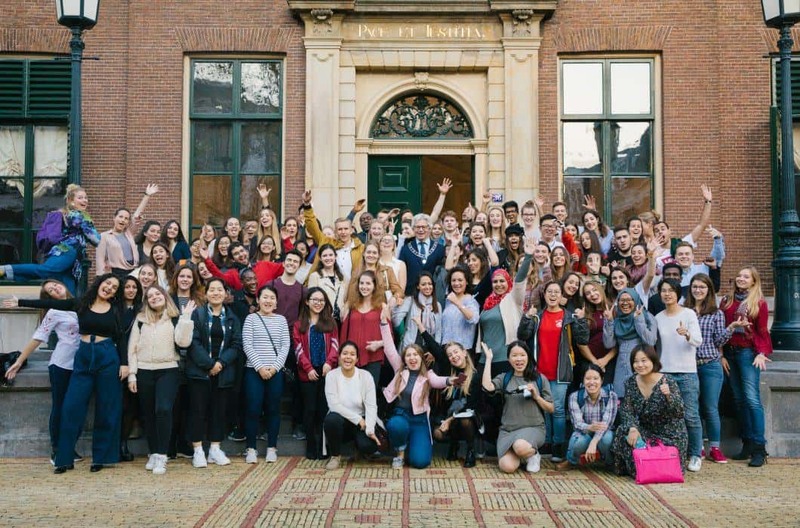 It's an event for international students so they can meet our Mayor, meet each other and get to know Leeuwarden! Sign up for meet the mayor on the 11th of March 2019!